We want you to love to smile. Invisalign helps make that happen. 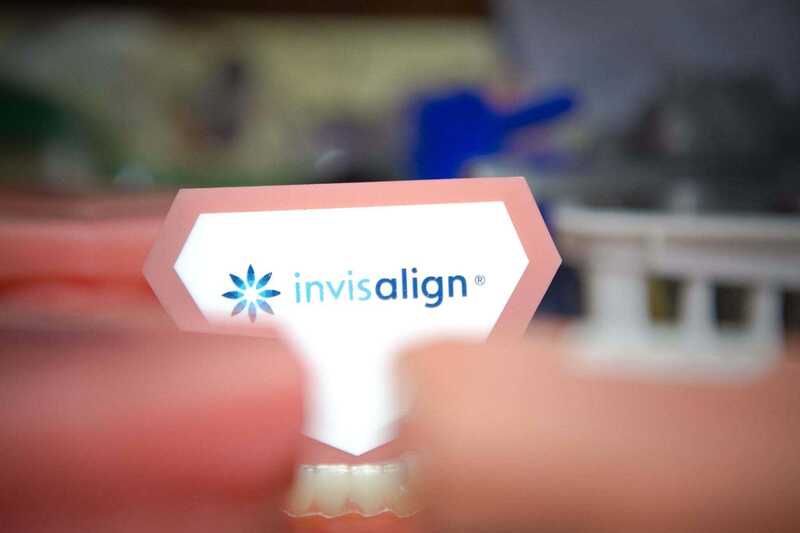 Invisalign and Invisalign Teen use a series of nearly invisible removable aligners tailor-made specifically for your teeth. Invisalign is a great alternative to braces and has all the same straightening power of braces. You can find out if Invisalign works for you during your first visit. It’s free to come and find out. 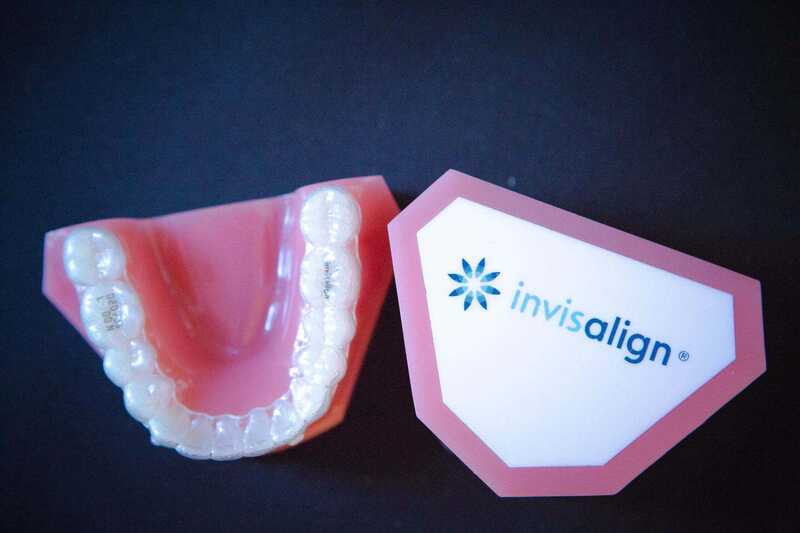 Invisalign are almost invisible and are a great fit for people who want a more discreet solution. 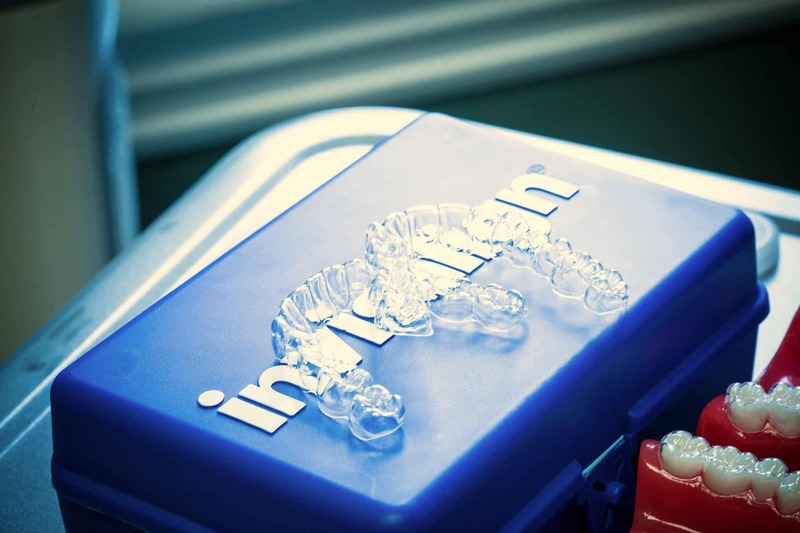 Because Invisalign uses trays, you control your treatment. Remove your trays anytime you need to. We know coming into the office can feel like a hassle. With Invisalign we can schedule fewer visits! Remember the braces you had when you were a kid? No more! 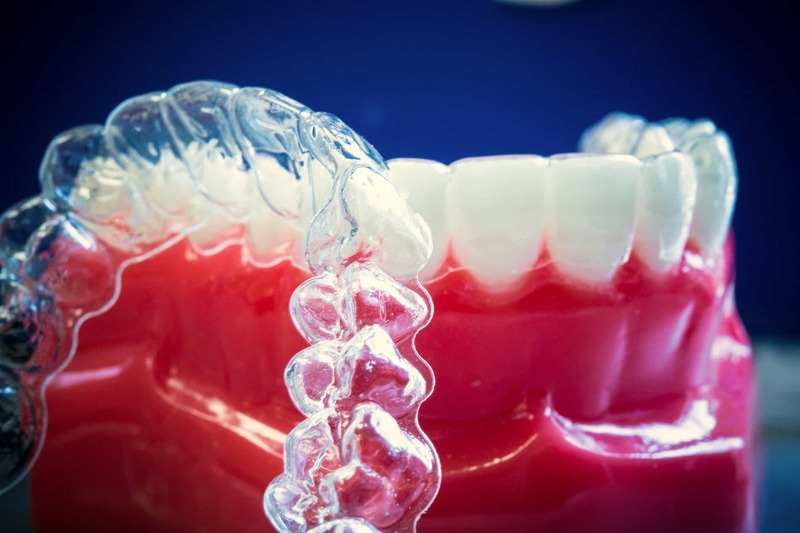 Invisalign is easier and more comfortable. Fergus Orthodontics Uses Invisalign to Achieve The Best Results for You. 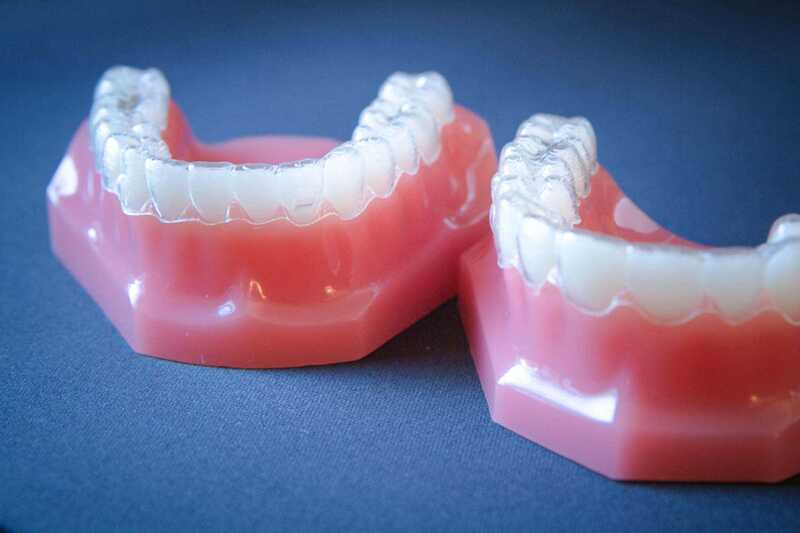 At Fergus Orthodontics we love Invisalign because it offers the most discreet tray-based way to straighten your teeth. So clear that you sometimes forget they are there. We want you to feel like smiling during treatment and after treatment. That’s why we also use Invisalign and Invisalign Teen braces. 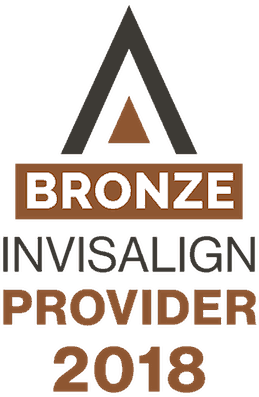 Invisalign are removable aligners that are nearly invisible. 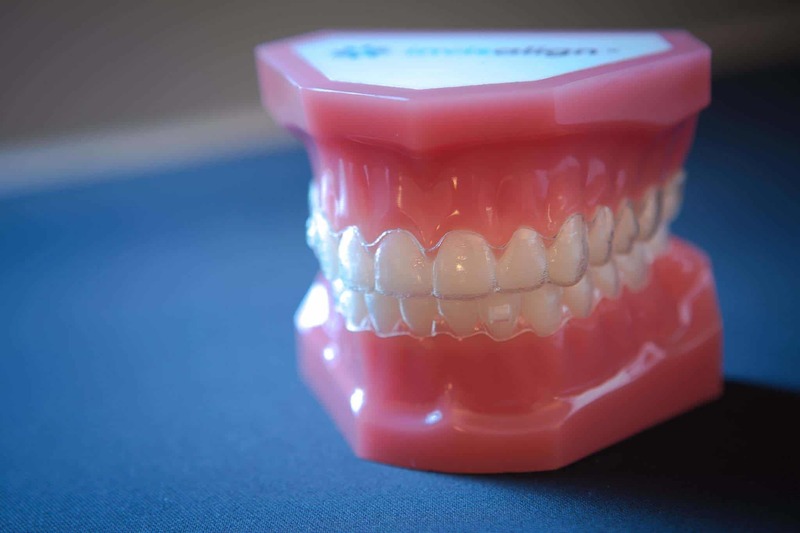 Rather than wires and brackets, Invisalign and Invisalign Teen straighten your teeth with a series of removable clear aligners that have been custom-fitted for your teeth.